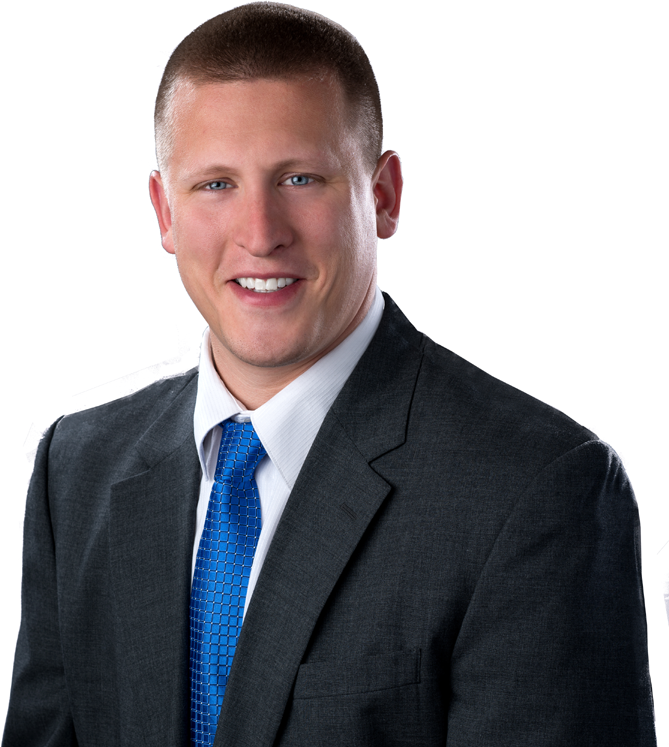 Prior to joining ADM’s Hopewell Junction, New York office in September of 2017, Tim spent more than seven years engaged in all aspects of general liability defense matters throughout New York State and Connecticut, including motor vehicle accidents, premises liability, Dram Shop, sports and recreation injuries, municipal and school liability, products liability, negligent security and negligent supervision, property damage, subrogation claims, landlord/tenant and labor law. He continues to handle matters in these areas, amongst others, and is involved in all aspects of discovery and trial preparation, including substantive motion practice. During law school, while serving as a Graduate Intern at Richard T. Lau & Associates, counsel for State Farm Insurance, Tim authored a “Legal News You Can Use” article titled “Negligent Entrustment of Dangerous Instrumentalities to Children”. While serving as an elected member of the Fishkill Town Board (Dutchess County, New York), Tim authored "New York State and Local Government: A Snapshot", which can be accessed through the Community - Helpful Info section of the Town’s website. Tim also recently researched and wrote a summary and analysis of the “assumption of risk” doctrine.